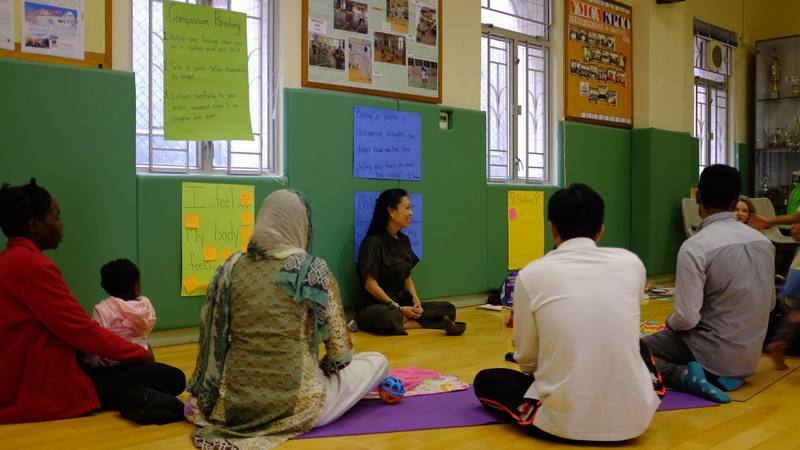 Free, specialized, legal and psychological support for the most vulnerable in Hong Kong. Advocating for policy changes supported by our evidence base. Conducting research in areas of our expertise. Justice Centre Hong Kong priorities services for the most vulnerable and unassisted asylum seekers, refugees, victims of forced labour, human trafficking and survivors of torture. 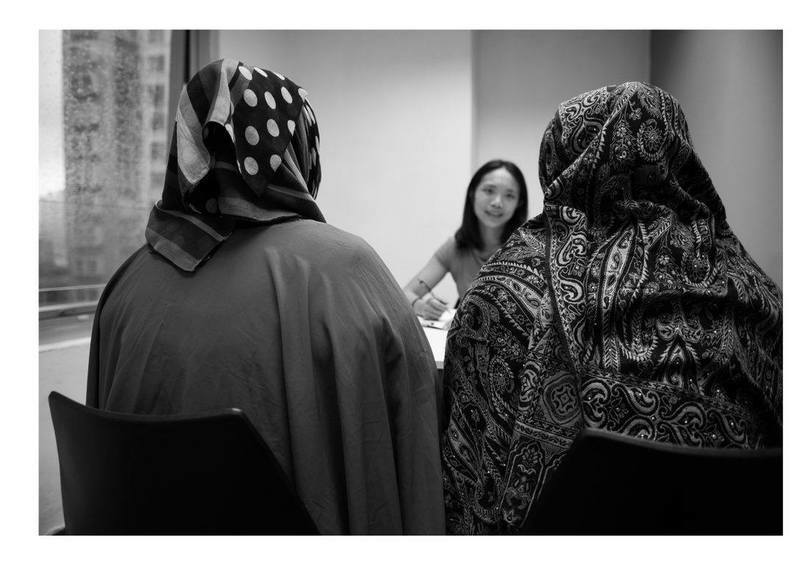 The first NGO in Hong Kong to provide free and vital legal aid to vulnerable persons fleeing from conflict and human rights abuses. 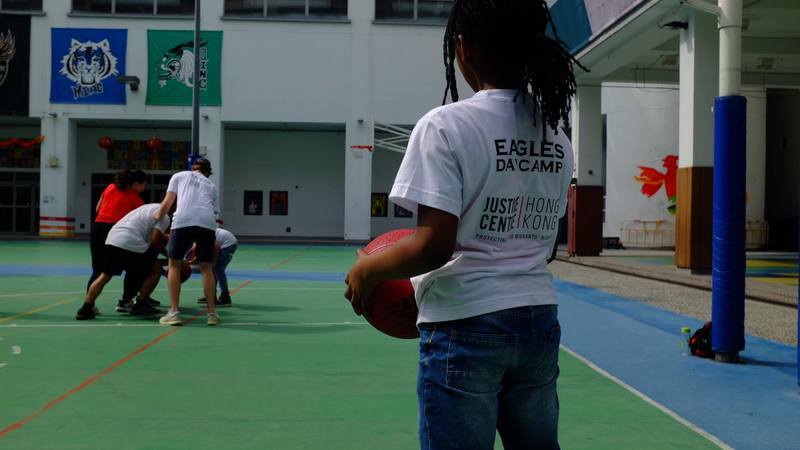 Justice Centre Hong Kong has assisted over ​1 in 3​ of the asylum seekers who have been accepted in Hong Kong. 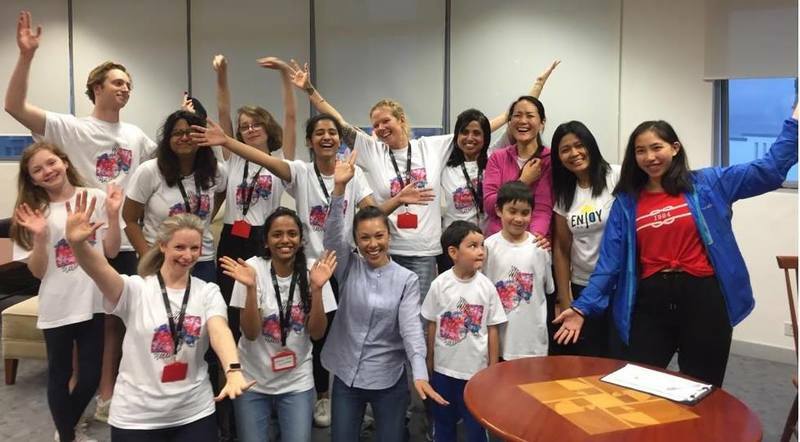 Justice Centre Hong Kong provides legal assistance to people seeking protection in Hong Kong​, as well as specialized psychological rehabilitation and social support services. Justice Centre Hong Kong produces authoritative research and engages in evidence-based dialogue to advocate for legislative and policy reform, striving to strengthen the rule of law in Hong Kong. 86% of the world’s 25.4 million refugees are hosted in developing countries. Hong Kong has one of the smallest global refugee populations; there are around 14,000 people seeking protection here from countries like Sri Lanka, Burundi and Somalia. That is less than 0.2 per cent of people in Hong Kong. Many Hong Kongers were once refugees themselves. Between 700,000 and 1 million refugees came to Hong Kong in the 1950s, eventually comprising one-third of the city’s population. Justice Centre Hong Kong provides services to asylum seekers, refugees, victims of forced labour, survivors of torture and human trafficking. We envision Hong Kong as a fair and inclusive society where even the most marginalised enjoy fundamental rights and access to justice. We strive to strengthen the rule of law in Hong Kong by helping our clients to access their rights through specialised legal and psychosocial support, policy, advocacy and research. Justice Centre Hong Kong advocates for legislative and policy change, using our own research, citing peer-reviewed reports and publications, including working in close coordination with the Universal Periodic Review coalition to reform policy in Hong Kong. We advocate with and for our clients, to bring their voices into public debate. We work with the media and civil society to fight root causes to change systems and minds in Hong Kong.